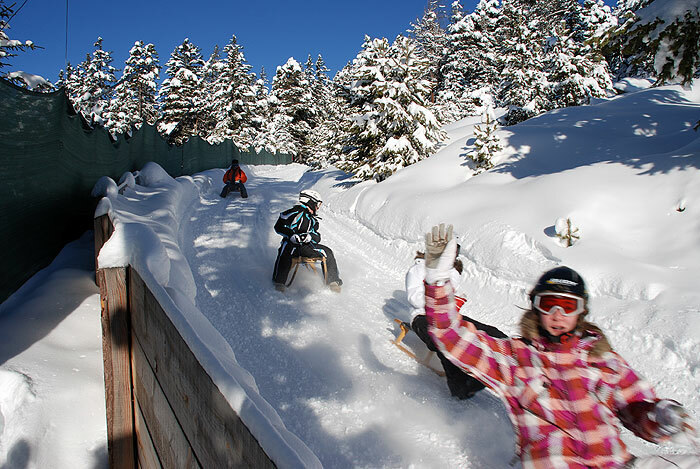 Tobogganing in the winter sport region Val Gardena guarantees fun and variety for the whole family. 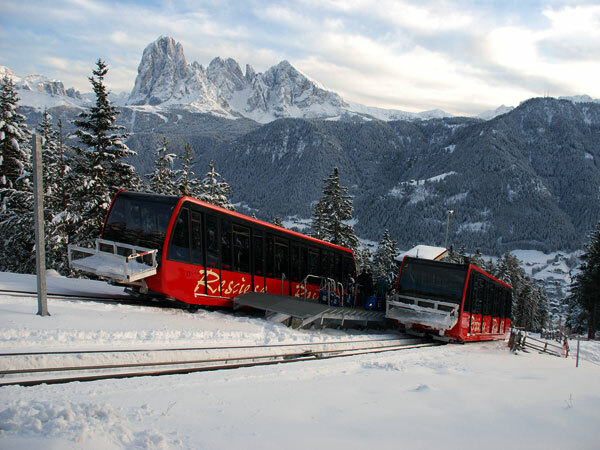 A 6 km long, well groomed toboggan run leads from the mountain station of the funicular “Rasciesa” to the village Ortisei. Thanks to the central station of the funicular, the first part of the run can be enjoyed several times. The artificial snow spreaders ensure best snow conditions. 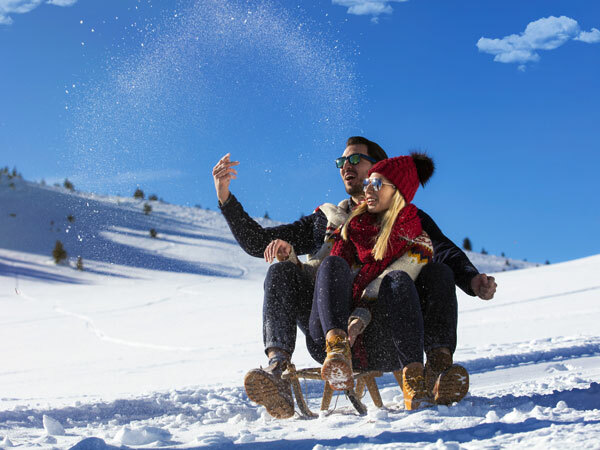 A toboggan rental is available at the bottom station of the funicular “Rasciesa”. 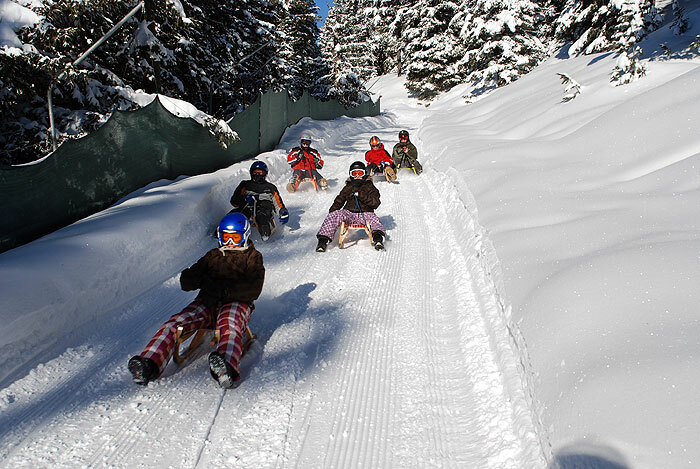 Tobogganing in Val Gardena can also be experienced on the path to “Val d’Anna” which is situated in Ortisei as well. Tobogganing is prohibited for safety reasons on the ski runs. 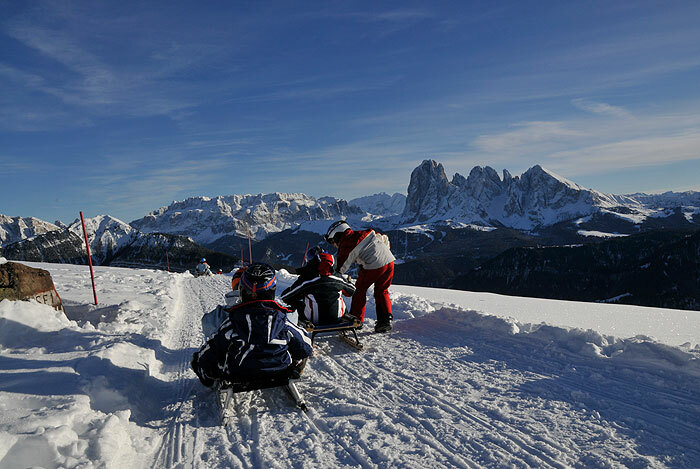 A toboggan adventure of a special kind is awaiting you at the Alpe di Siusi: Tobogganing at full moon or with a headlamp is a real highlight for young and old. 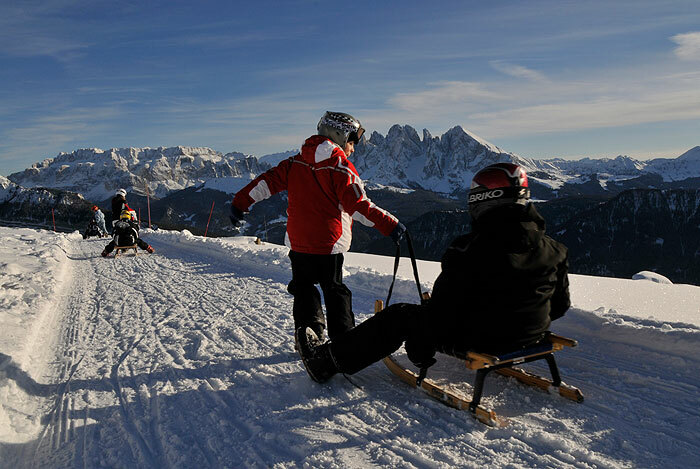 Enjoy cheerful hours with the whole family on a toboggan ride in Val Gardena and surroundings.